Today at the Google I/O Developers Conference, Google officially announced Android M, the code name for the next iteration of its popular mobile operating system. Rather than a design overhaul, Android M is all about new features and better everyday operation. Here’s everything you need to know (for now) about the software, slated for public release later this year. Android Pay is designed to be a competitor to Apple Pay and a replacement for the existing Google Wallet app. You can link your American Express, Visa, MasterCard or Discover to Android Pay, enabling tap-to-pay transactions for pretty much any card currently in your wallet or purse. Like with Apple Pay, Android Pay transactions are tokenized and tied to your fingerprint, adding an extra layer of security to your transactions by keeping your actual account number out of the hands of merchants. And again, like Apple Pay, Android Pay can be used in apps to authorize purchases in conjunction with the new “Buy with Android Pay” button. You can learn more about Android Pay at the Android Official Blog. 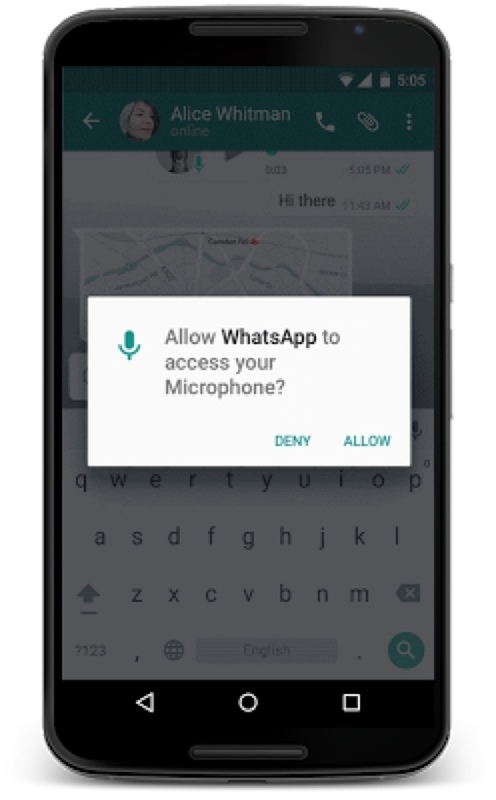 The Android app permissions system is getting a pro-privacy update in M. Rather than approving access requests on an all-or-nothing basis on install, Android apps will now request permissions as they need your phone’s features. That way, you can approve a social media app to access your camera for taking photos, but deny its access to your GPS location. The on-demand request system is similar to how Apple iOS now operates. Like with previous iterations of Android, Android M makes huge strides in battery optimization. A new feature called Doze monitors the physical motion of the device to detect when it is actively being used. This will allow your smartphone or tablet to shut down certain background processes when they’re not needed, significantly boosting battery life on standby. And when it comes time to charge your phone, you’ll be glad Android M supports USB Type-C, which supports faster battery charging. In addition to the above items, Google is giving third-party apps the ability to access Google Chrome features, so you won’t get kicked out of apps to view websites anymore. There’s also improved text justification, fingerprint sensor support, do-not-disturb quick setting and repeat caller prioritization, simplified volume controls and plenty of other small, user-friendly tweaks. 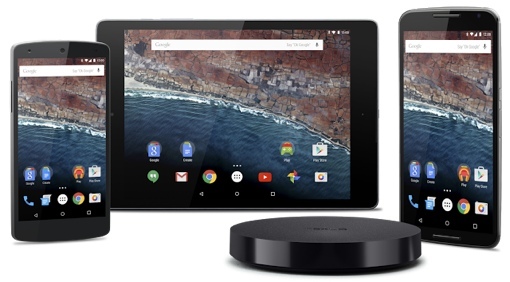 You can read up on more of the new features coming in Android M on the Android Developers Blog.